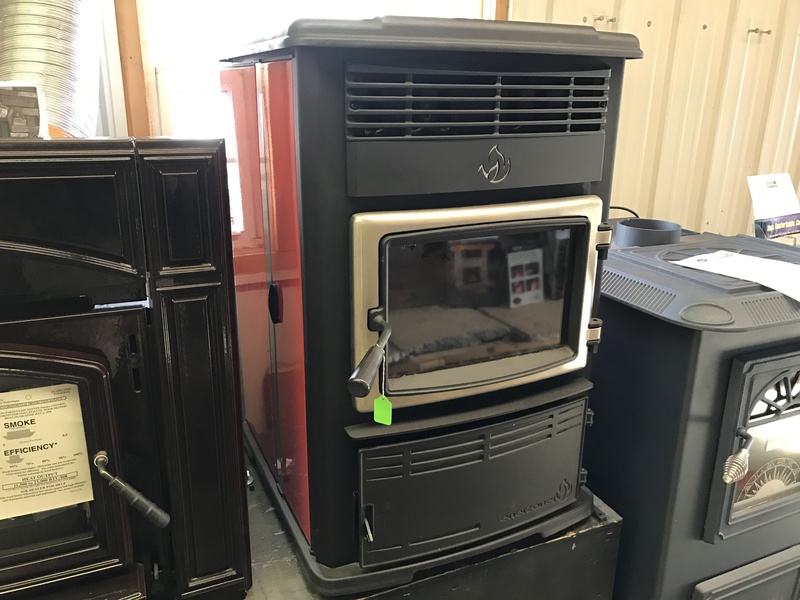 Below you will find a list of used heating appliances we have available for sale. This page likely will not contain every appliance that we have for sale. If interested in an appliance please call 814-359-2761 or email sales@pennwoodcorp.com to check availability.